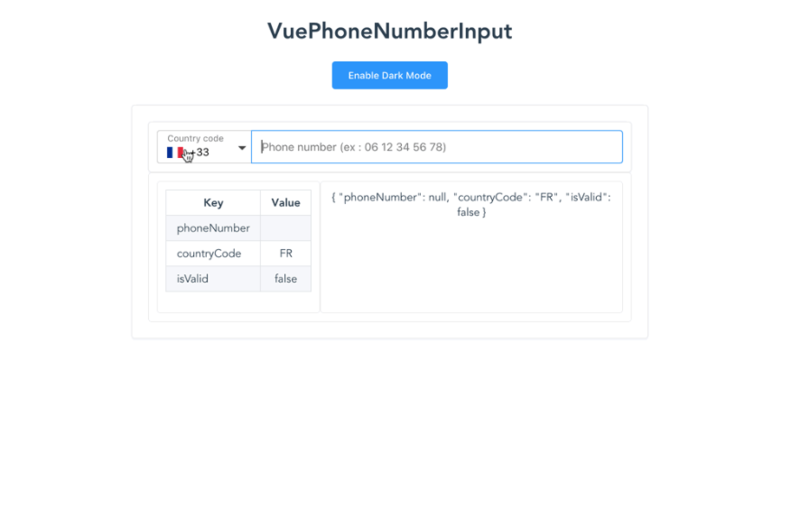 vue-phone-number-input is a good Vue component that adds a beautiful text field to format phone numbers. 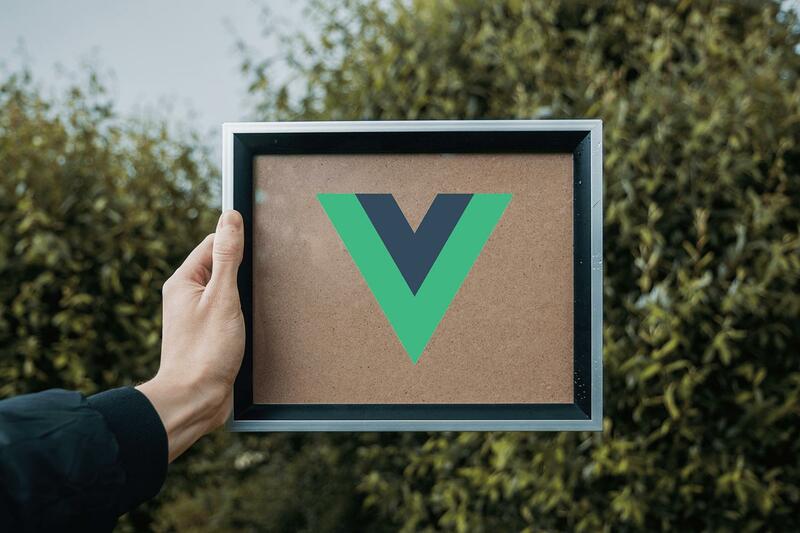 This component is made with Vue. 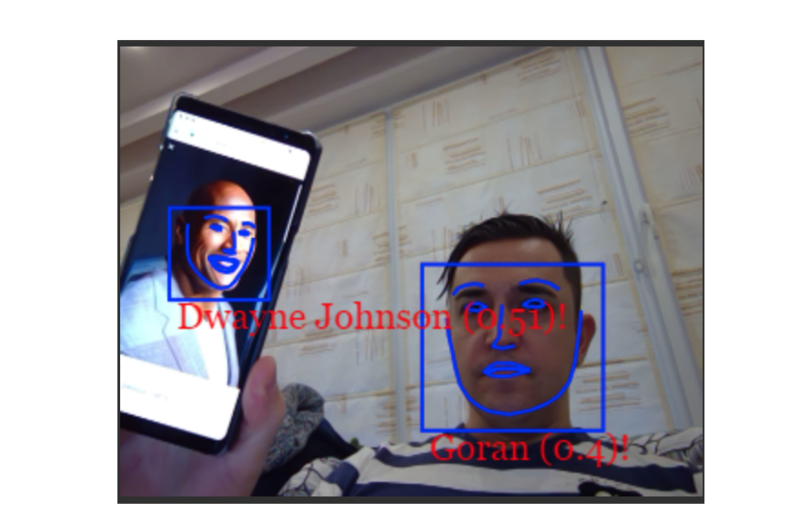 Goran Jovanov shows us how he builds an app that can recognize faces in real-time using Vue.js, Node.js and other stacks. 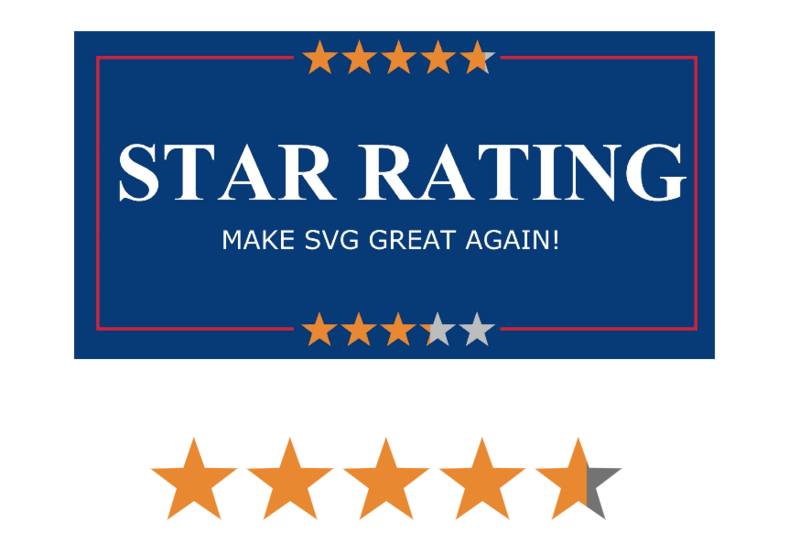 Yonatan Doron wrote a nice tutorial on how to build a five-star rating component using Vue.js. 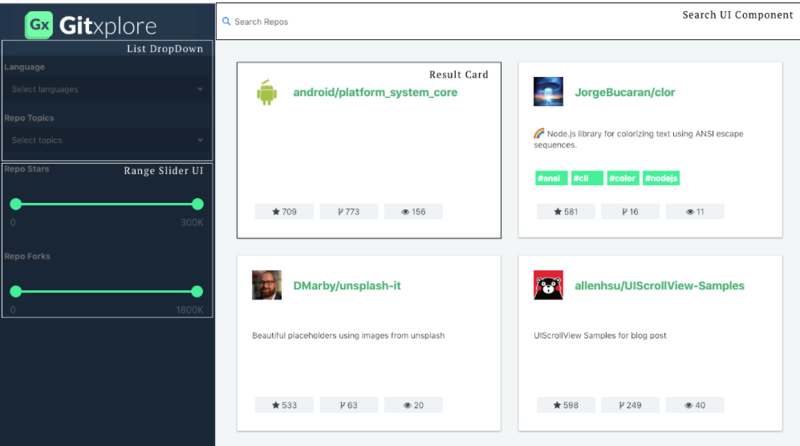 Divyanshu Rawat wrote a good tutorial on how to build a Data-Driven Search UI with Vue.JS. 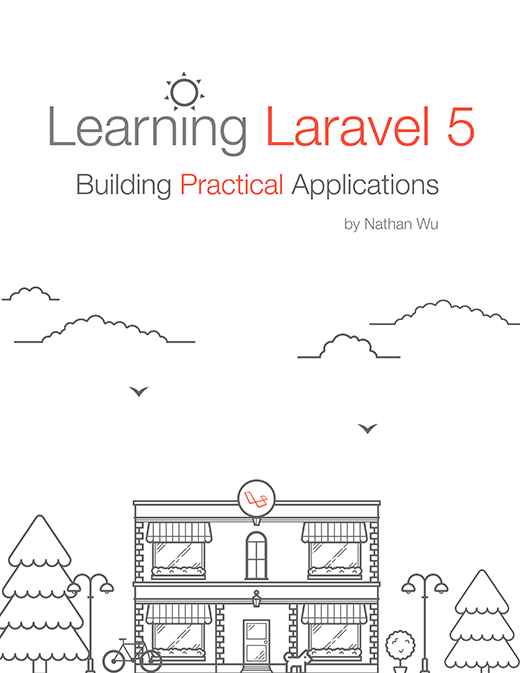 James Wee wrote a nice Vue tutorial on how to do things like watching window.scrollY or window.innerWidth values in our whole application. 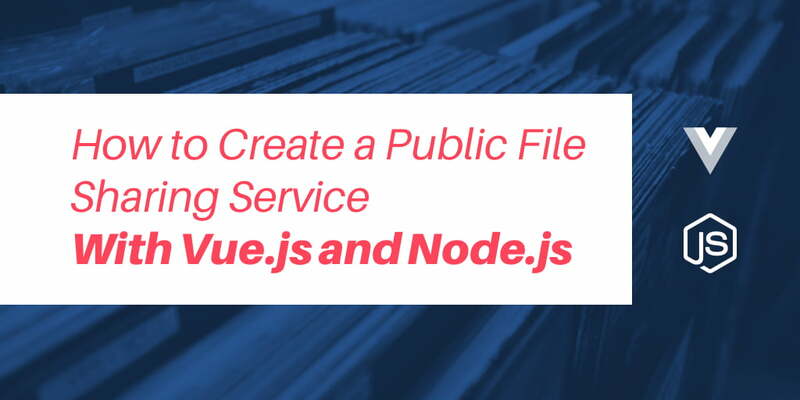 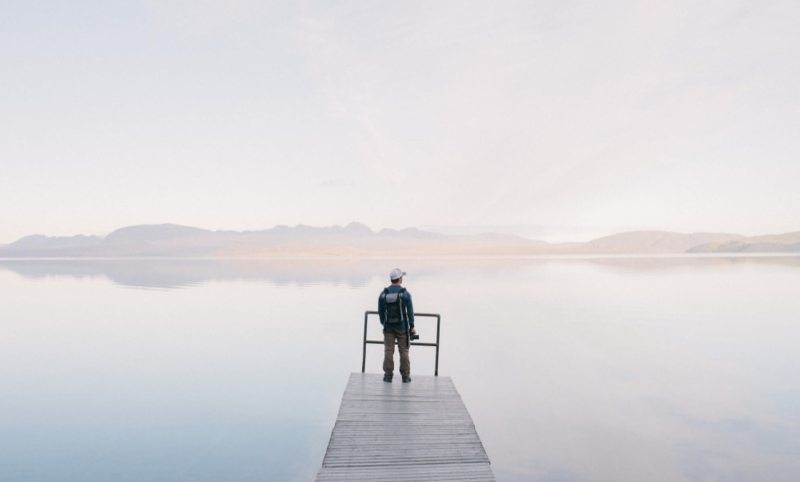 Lamin Sanneh wrote a good tutorial on how to create a public file sharing with Vue and Node.js.